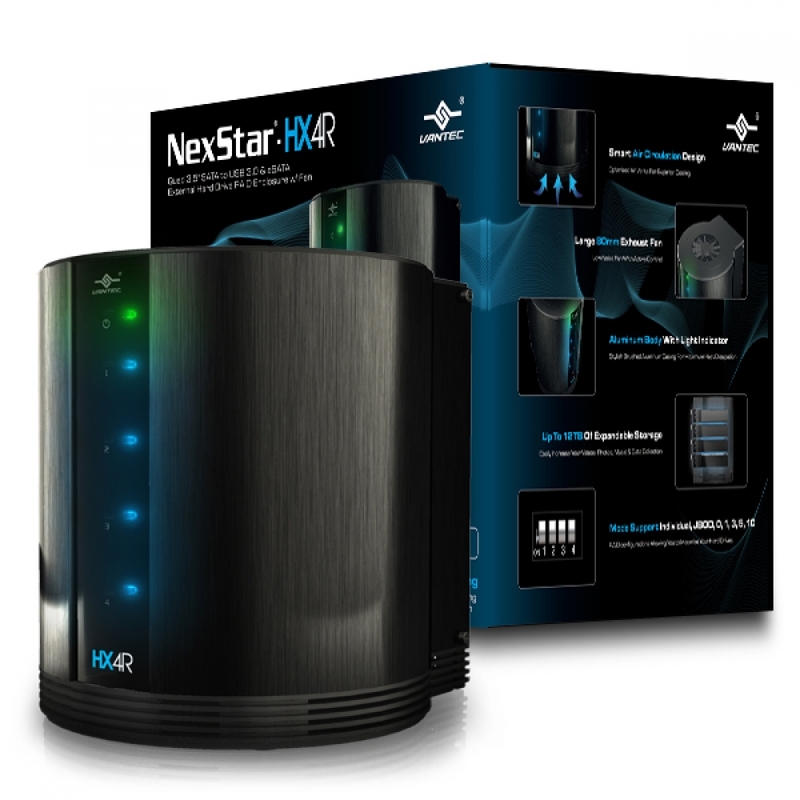 Introducing the NexStar HX4R – a quad 3.5" SATA to USB 3.0 & eSATA External Hard Drive Raid Enclosure designed to keep all your hard drive safe and cool. 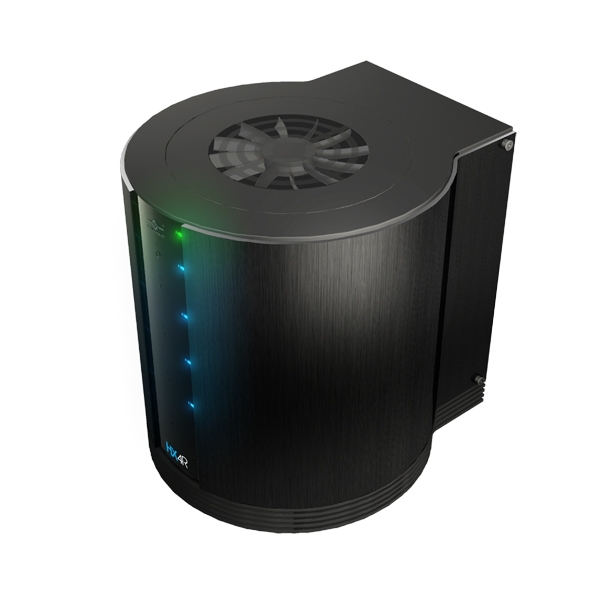 This enclosure features a hard aluminum shell that effectively draws away the heat while an active controlled 80mm fan on top exhausts the hot air from the enclosure ensuring your hard drive is protected and cooled. 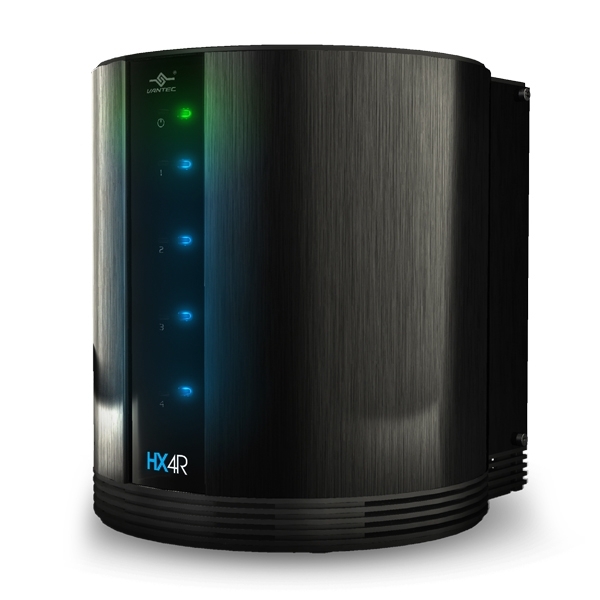 Integrated with USB 3.0 & eSATA technology and supports Individual, JBOD, RAID 0, 1, 3, 5, & 10 Modes. 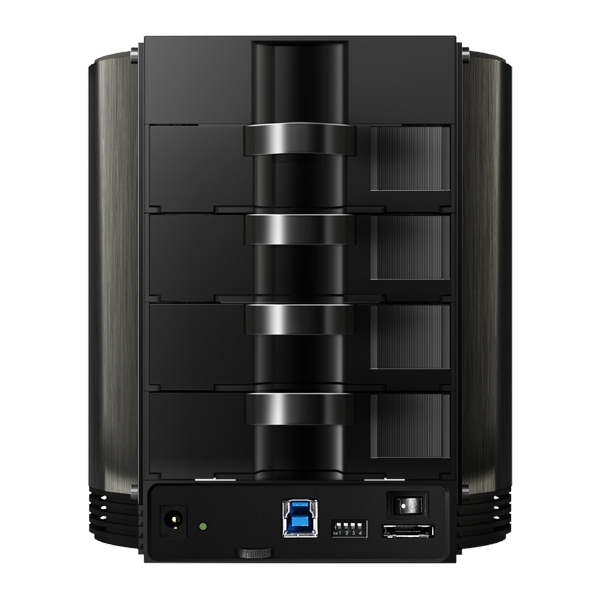 transfer files to and from your computer at blazing fast speeds. 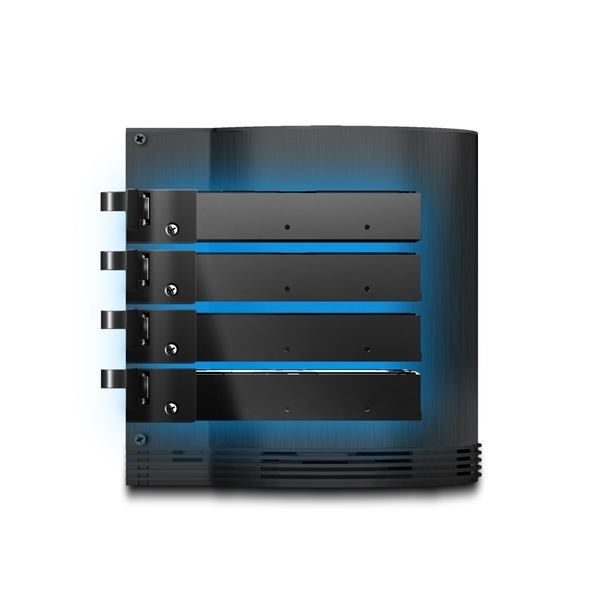 Backup, transfer, copy your data quick and easily with the Vantec NexStar HX4 enclosure.